My newborn reminds me of my late grandfather. 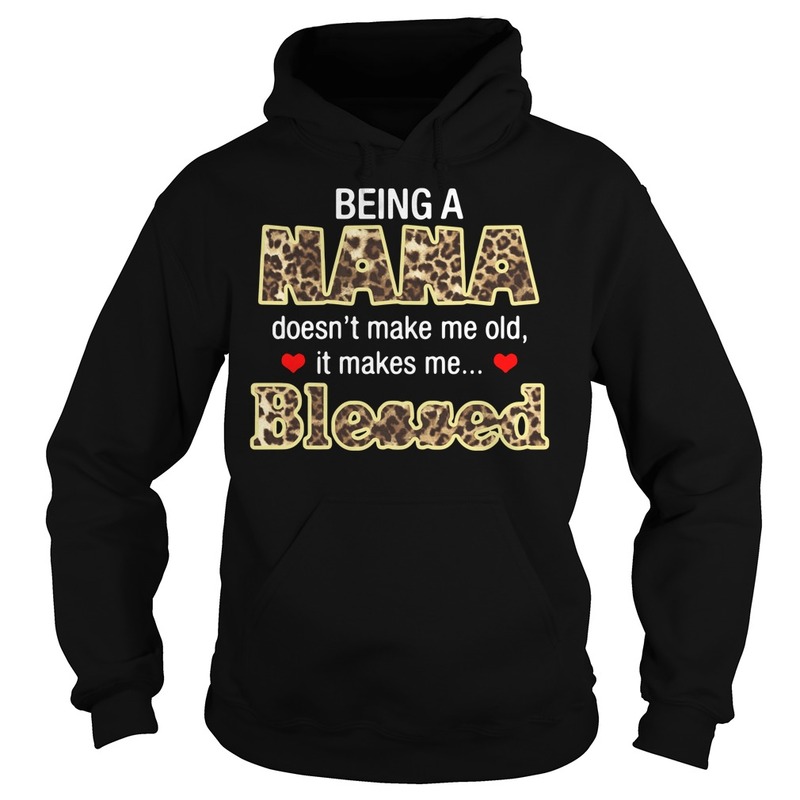 Like every maternal grandfather, Bareabu, my nana, was much more than a grandparent. He was a parent at his worst and our closest friend at his best. Growing up, we were 13 kids living together. 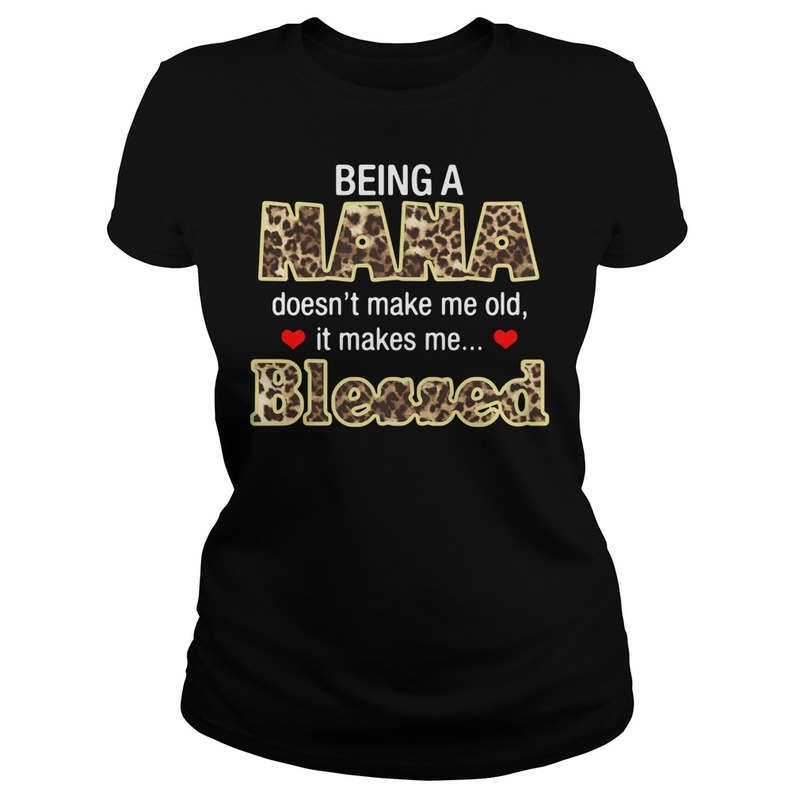 Different units, same house and the Being A Nana Doesn’t Make Me Old It Makes Me Blessed Shirt. 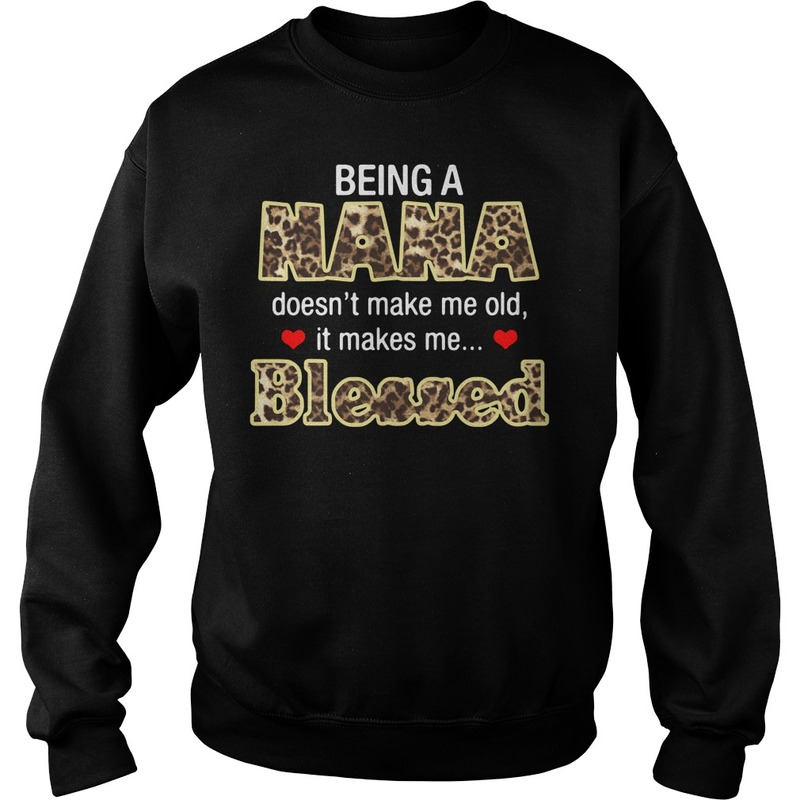 As far as I can remember, there was no concept of my sisters being my sisters only. In this joint family, all of the female cousins were sisters; all boys were our brothers. He was the person who retired early to be able to spend time with his children and their children. This man, always dressed impeccably, getting up at 6 am to shave even on a Sunday, was, like all maternal grandparents, a true blessing from God. 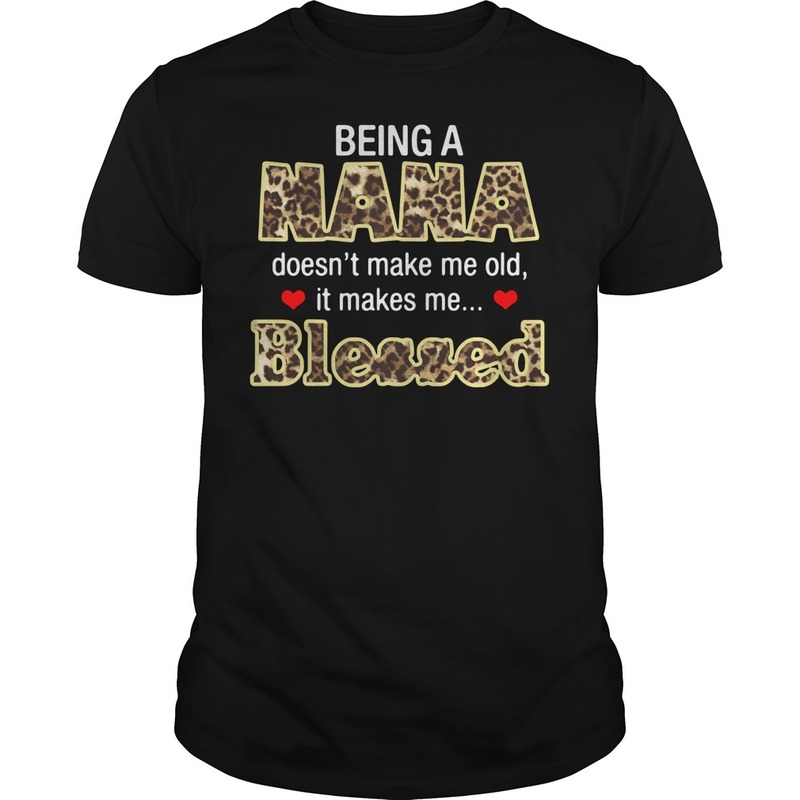 He taught us things that we never even knew were needed and the Being A Nana Doesn’t Make Me Old It Makes Me Blessed Shirt. Our first attempt at routine – Playing outside each day for at least 1 hour, while Bareabu did his daily walk, was a norm, whether it was exam-season or not. During exams, we were expected to bring home the question paper and attempt it a second time at home, so my nana could predict how many marks we would get. Our result cards would receive more scrutiny from him than our own parents. Our first “bank” account – the credit and debt were recorded on the back of a white envelope, which contained my total life savings. If I had a saving of Rs 870, the next time I made a deposit, the savings would have gone up to Rs 1000, as my Nana would always round it off. Our first earnings – being an engineer by profession, and an architect at heart, my nana loved building things. 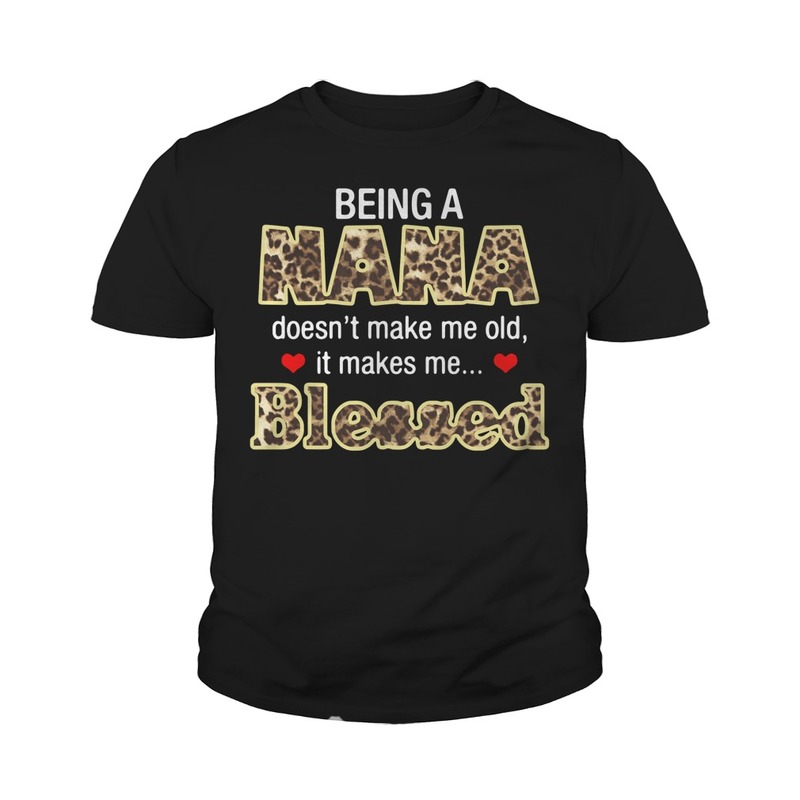 We would always have bricks and cement lying around the area and the Being A Nana Doesn’t Make Me Old It Makes Me Blessed Shirt. Old wooden doors and windows, name it and you would find something to aid construction. Once, to teach is the value of hard work, he made us cousins place bricks from one place to another. Once done, we were awarded Rs 5 each. This is the time when a bottle of Pepsi was Rs. 2, so we still had money left over to buy top pops.